Nigerians are known for hunting for network signals to browse the internet. Because network signals are poor, most Nigerians have multiple SIM cards or even multiple Wi-Fi devices for internet connectivity. This, in most cases often slow down productivity as a lot of man hour is usually consumed hunting for internet signals do something as basic as sending emails. But a new internet service provider (ISP) in Lagos, CloudCover Nigeria is changing all that. With its revolutionary virtual SIM technology solution, Nigerians can now access uninterrupted internet connectivity across multiple networks from one device without having to interchange SIM cards. CloudCover Nigeria is a pioneer provider of multi-network mobile data services. 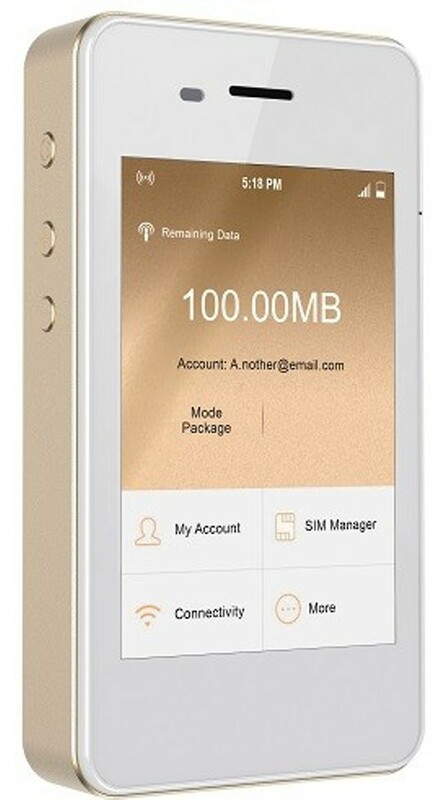 Its technology solution, dubbed CC1 Mi-Fi device enables users to connect to the most reliable network available across more than seven different mobile data networks to ensure that Nigerians always have constant connectivity any time, everywhere. Since it opened for business, CloudCover through its Mi-Fi device, the company’s flagship, has been offering seamless, all-time internet connection to individuals and businesses. The Mi-Fi device is borderless; it boasts of a coverage that spans across over 100 countries without a roaming charge. So, you are buying your data in naira before you travel. This means you have one device and you can travel all over Nigeria and the world, and remain connected all through. 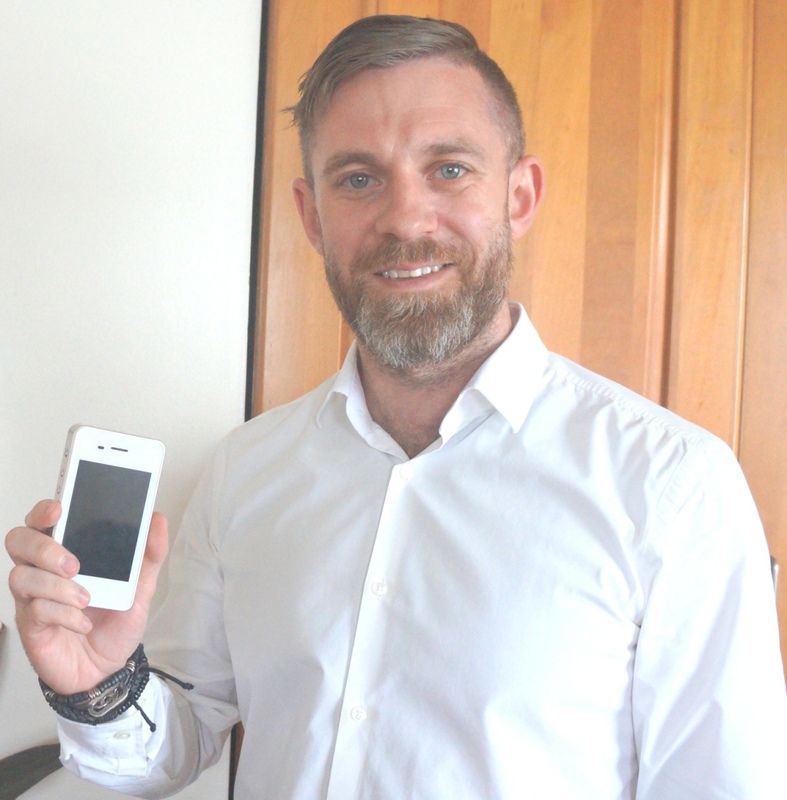 “From Lagos to London, Nairobi to New York, Abuja to Amsterdam, Durban to Dubai and far beyond, the Mi-Fi device will make you stay connected all through,” CloudCover’s CEO and Founder, Nick Dixon told IT Edge News. “What makes our product unique is that our technology enables you to switch to the strongest signal across seven mobile data networks. This is crucial because as you move around Nigeria, we all know only too well that we need multiple devices to stay connected and our technology enables the user to always get constant connectivity wherever they are. If there is mobile data available then you are connected,” Dixon added. The device boasts of a last-longing inbuilt battery of 6000mAh capacity which also enables you to charge your phone on the go, so you don’t miss that important email again or that call home when you are abroad. The Mi-Fi device is equipped with Wi-Fi IEEE of 802.11 b/g/n; LTE/UMTS/HSUPA/HSDPA/HSPA+/GSM/GPRS/EDGE connectivity with 4G max download speed of 150 megabit per second (mbps) and 4G max upload speed of 50 mbps. In Nigeria, Africa’s most populous country of over 180 million people, broadband is still seen as a luxury where web pages take several minutes to load as a result of weak connectivity signal or sometimes, where connectivity signal is lost for a whole day. With over 98.3 million internet users in Nigeria, network providers are struggling with the need to increase data penetration across the country. CloudCover’s Mi-Fi solution is timely as it will help deepen data penetration in the country despite the prevailing infrastructural challenges affecting last mile services. This is so, because the internet service provider does not have an infrastructure and as such rides over other infrastructure as an over-the-top (OTT) provider. “We host those data in the cloud and the mobile device talks to our cloud infrastructure. So it interrogates the local towers to find out which is the strongest signal and then request to be connected to that tower via our cloud infrastructure. Then it starts consuming data from there. What is great for you as a user is that you buy 1Gigabyte data from us and it actually gives you 1Gigabyte across seven networks. “The point is that you don’t know which network you are going to need, because you don’t know which is going to be the strongest. So you do not have to buy gigabytes across all the networks. You are just buying 1G and the premium which you are paying for means that you have that flexibility,” said Dixon. The device is retailed at N100, 000 at the moment and local data (domestic) is 5G for N7,500, 12G for N12,500, 20G for N20,000; all are 30 day bundles. It also offers a 90day 50G bundle which goes for N50, 000. “It has taken into consideration their movement, their wants and desires, and the convenience. This is a life style product as much as anything else,” he said.